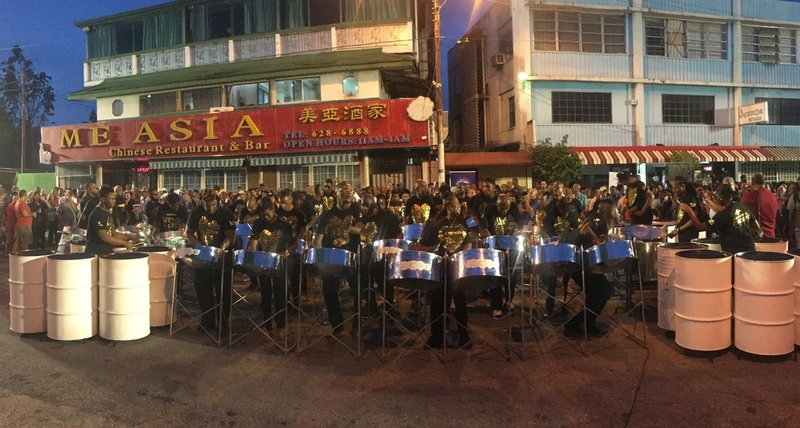 Hundreds of local music supporters came out in their numbers for the second installment of the Live Music District’s (LMD) Live on the Avenue which took place on Sunday on Ariapita Avenue in Port of Spain. The event was held courtesy the Trinidad and Tobago Music Company Limited (MusicTT) and the Ministry of Trade and Industry, in collaboration with the Port-of-Spain City Corporation, Caribbean Airlines Skiffle Steel Orchestra, and WITCO Desperadoes, to provide an evening of pulsating rhythms and family-friendly entertainment. Minister of Trade and Industry, Senator the Honourable Paula Gopee-Scoon said she was moved by the number of people showing support for the LMD initiative and its various events, including Live on the Avenue. 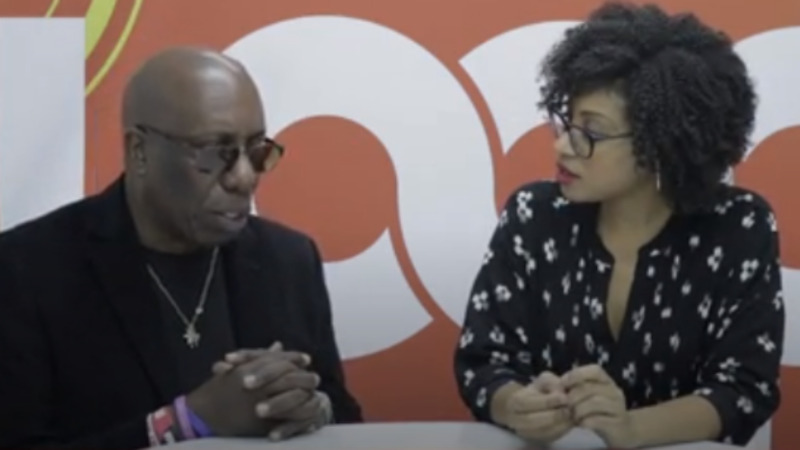 “This is about the commercialization of Trinidad and Tobago’s pan music and all the other genres of music,” she stated before thanking all those who have helped make the event a success. Also performing were some of registered LMD artists - Full100, Neisha Guy, and Ms. Renuka - each performing their version of some of the popular local hits. Also, in attendance, were His Worship the Mayor of San Fernando, Alderman Junia Regrello and Councillor of the Port-of-Spain City Corporation, Mr. Stephen Harper. Each expressed their continued support of MusicTT’s initiative and its inclusion in the promotion of the national instrument. The creation of the Live Music District is a key strategy being undertaken by MusicTT through CreativeTT and the Ministry of Trade and Industry to address some of the challenges of stakeholders in having performance opportunities. Access to music performance spaces was seen to be a major issue for music creatives, most of whom work a full-time job parallel to their musical activities. 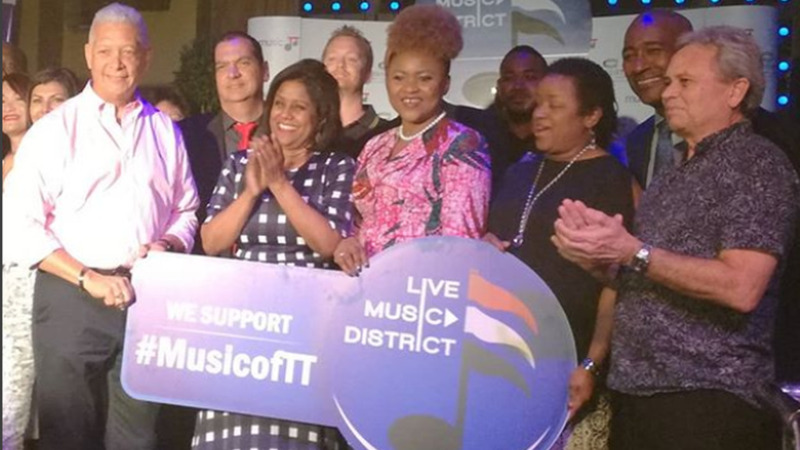 In this three-month pilot phase, Trinidad and Tobago’s first Live Music District has established an online means by which venues and artists can connect, be booked and have regular performances throughout restaurants, bars, lounges, and hotels. 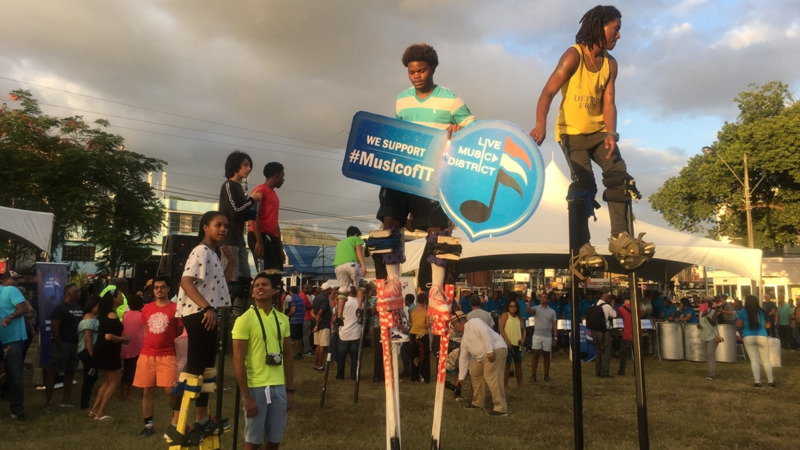 The music-tourism hub is intended to be a new tourist attraction outside of the Carnival season, creating jobs and other related forms of revenue generation.